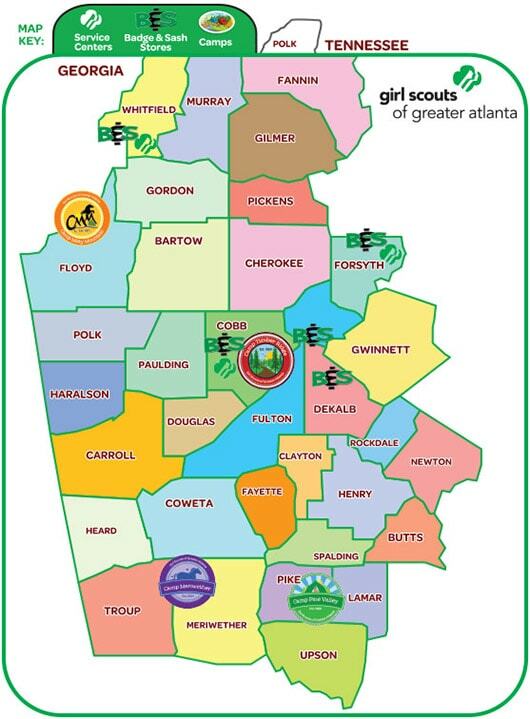 Now known as the Girl Scouts of Greater Atlanta, this council covers several counties in the greater Atlanta area. Girl Scout councils around the country are responsible for keeping campgrounds and other properties up and running, organizing training sessions and other events, selling vests, sashes, patches, & guide books to troop leaders, and running fundraising efforts, including the yearly cookie sale. In addition to these duties, they keep track of various types of paperwork and make sure that troops under their jurisdiction are following national rules and regulations. 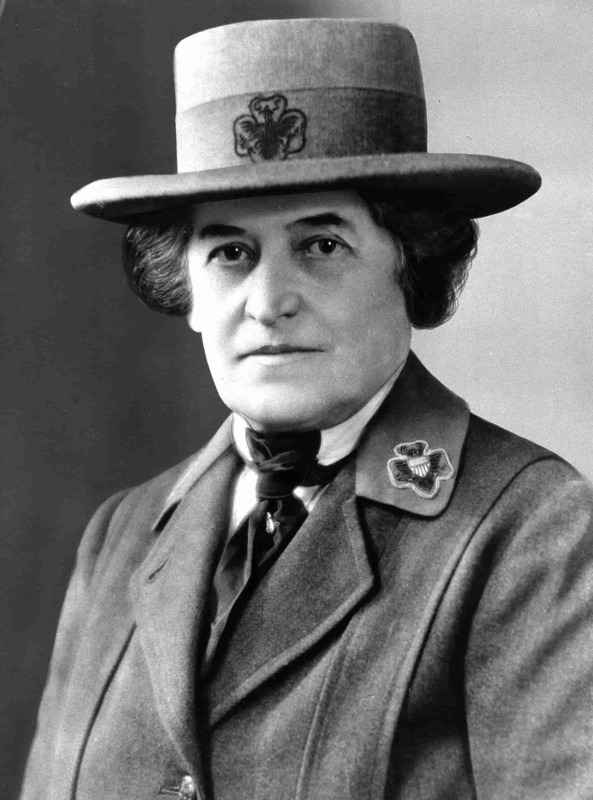 Girl Scouts of the USA was founded in 1912 by Juliette Gordon Low, five years after the beginning of the scout movement. The organization is meant to empower girls of all ages and promote values like courage, leadership, compassion, entrepreneurial spirit, and teamwork. Activities include hiking, camping, community service, arts & crafts, and learning important skills like first aid and CPR. But not all girl scouts have the same experience. Girls are divided into troops based on age and location, and those troops decide for themselves which activities interest them most and what to focus their resources on. Some might lean heavily on outdoor experiences, while others are more focused on volunteer work. During her youth, Gordon Low dabbled in many kinds of artistic expression, including poetry, theatre, and painting. She was interested early on in using these skills to help others and once created a group called The Helpful Hands Club where she, along with her cousins, learned to sew and made clothes for immigrant children. Later in life, Gordon Low’s interests had changed very little. She traveled often, attended sculpting classes, and worked with charities. Then, in 1911, she met the founder of the Boy Scouts, Sir Robert Baden-Powell, and was inspired by the work that he had done. The two became friends, and spent a lot of time together over the next few years. 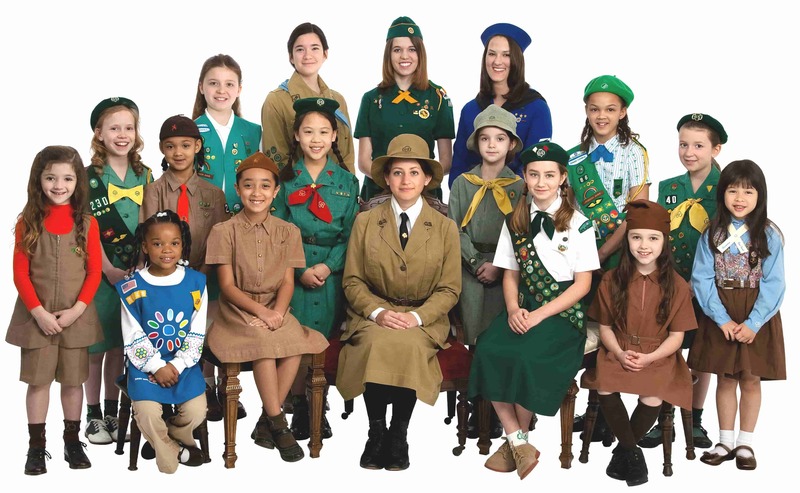 With Baden-Powell’s encouragement and advice, Gordon Low spread the scouting movement to the girls of America by establishing the first Girl Scouts in her hometown of Savannah, Georgia. Why Be a Girl Scout? There are plenty of reasons why children and parents still find the organization appealing more than a century after its creation. For one thing, it’s a good social experience. It gives girls a place to come together and get to know one another outside of a school environment. It also teaches girls the value of working hard and learning new things. Each badge they earn has specific requirements, usually in the form of one or more projects. By completing these tasks, the girls learn new skills and acquire information about anything from science to sewing to building a fire from scratch. And if they stick with it for long enough, they can complete even bigger projects, ultimately culminating in the Gold Award, which is satisfying to earn and looks great on a college application. 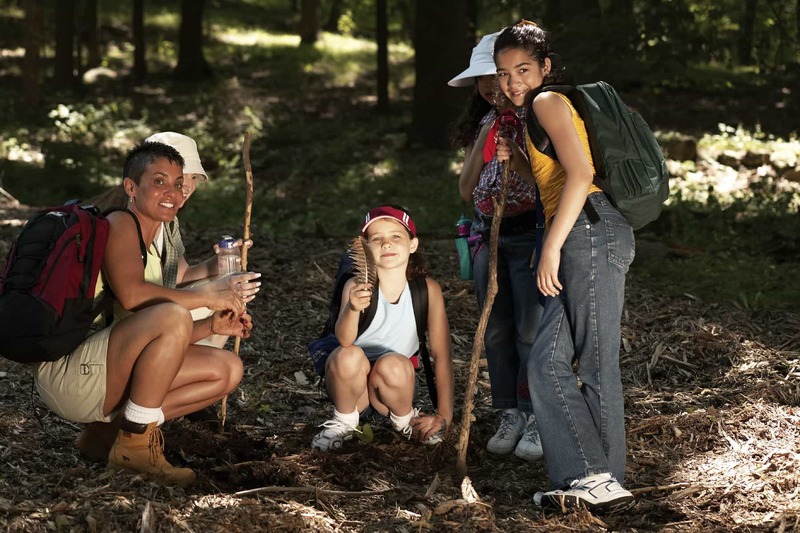 Many people strongly associate scouting with hiking and camping in the woods, and these activities are certainly still a celebrated part of the Girl Scout curriculum. While troops can choose to explore the outdoors anywhere they like, many take advantage of campgrounds run by the GSA. These camps offer different experiences that cover all ages and levels of expertise, including day camps where youngsters can enjoy outdoor activities without spending the night, and travel camping where experienced campers can travel from one site to another over the course of several days. The great outdoors offer fresh air and adventure, but camping isn’t for everyone. Luckily, there’s still plenty to do for those who wish to keep a roof over their heads. 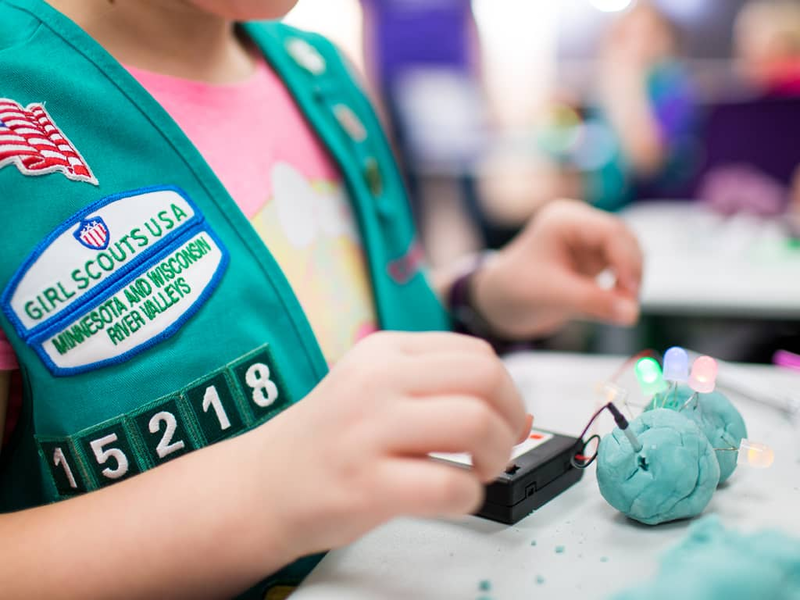 Recently, the Girl Scouts have introduced a number of new STEM-related badges. STEM stands for Science, Technology, Engineering, and Mathematics, fields that are historically dominated by men. Introducing girls to these useful skills in a fun and encouraging environment may help them to find a fulfilling career in the future, or just expand their mind a little in the present. 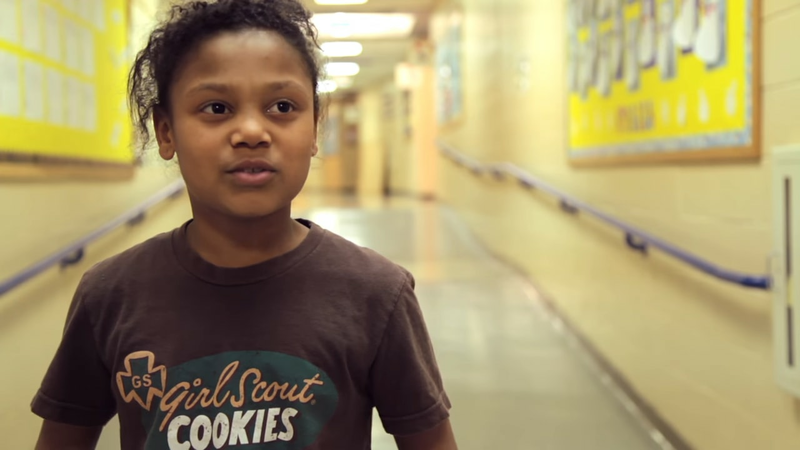 The lessons learned in the Girl Scouts aren’t meant to be forgotten after graduation. Many women emerge from the scouting program with skills that they would never have learned if they hadn’t participated. Perhaps more importantly, they have been instilled with confidence. 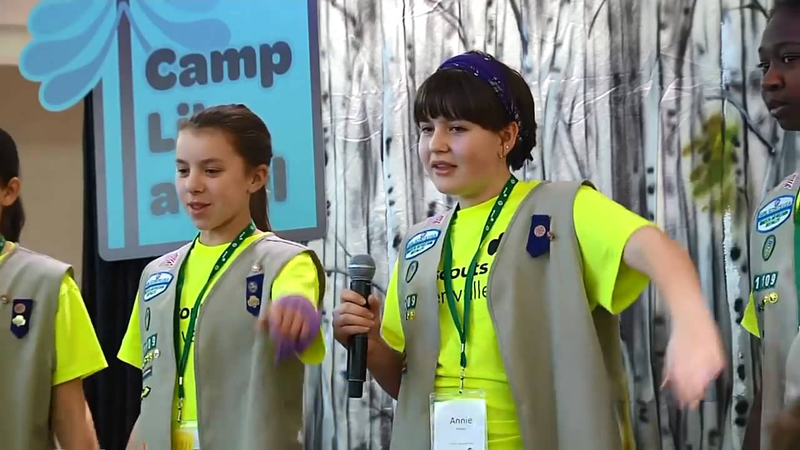 Many Girl Scout projects and events reinforce the theme that women and girls can do anything they set their minds to. This is an important message that can make a big impact on a growing child and help them to grow into an adult who’s ready to take on anything.